XUE WANG: What The Dickens! My new solo show at George Thornton Art Gallery. 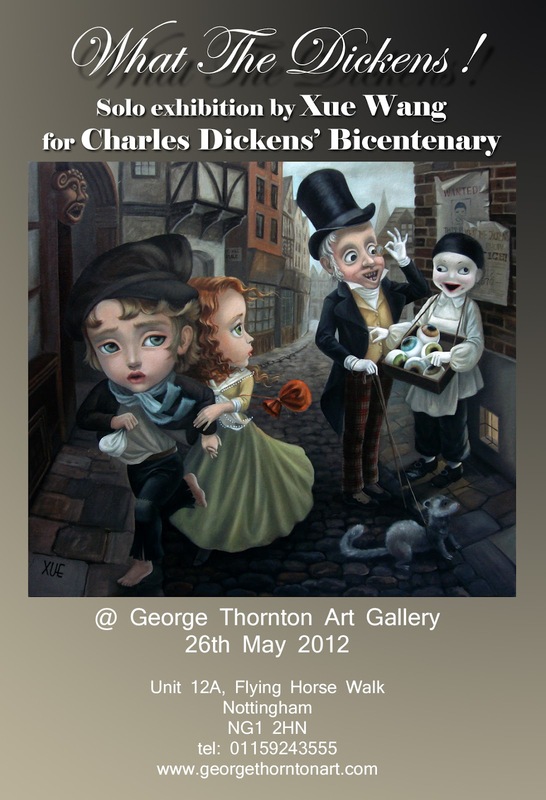 Inspired by Charles Dickens' work in honour of his bicentenary.